May 29, 2015 (LBO) –Sri Lanka’s new rulers plan to establish a corruption investigation unit in the field of highways to probe any defects in administrative,technical,financial and other procedures that would cause a major loss to the government as the former regime has invested a lot in the field of highways. The proposal was made by Kabir Hashim, the Minister of Highways and Investment Promotions and approved by the Cabinet of Ministers. The committee which is to be established will identify responsible authorities and will provide recommendations to amend the relevant procedure to prevent such losses in the future, Cabinet spokesmen Rajitha Senaratne said. 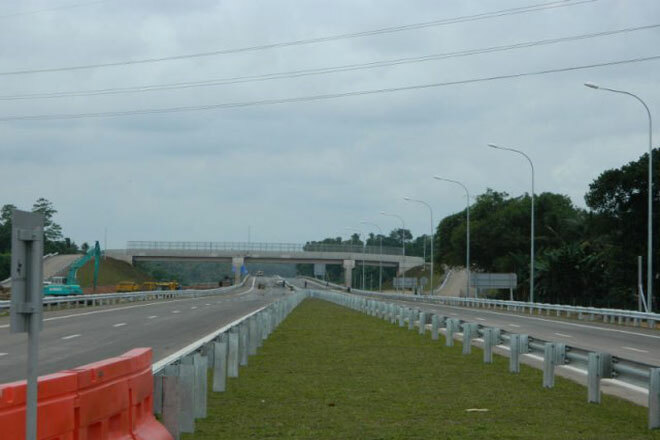 Sri Lanka’s Highway Ministry recently reduced the cost of Outer Circular Highway (OCH) phase 3 by 30 percent to 24 billion rupees through removing provision to expand the four lane road to six lanes in 2027.